On Friday afternoon, I’ll be packing up a bag and heading to Washington, D.C. to participate in the Women’s March on Washington. I’m excited and proud to be fighting back in a peaceful way with strong women who will not let the new administration threaten our rights. As I so often do when looking for inspiration, I’m turning this week to books. Here are five books I’m reading this week to get inspired for Saturday’s March. 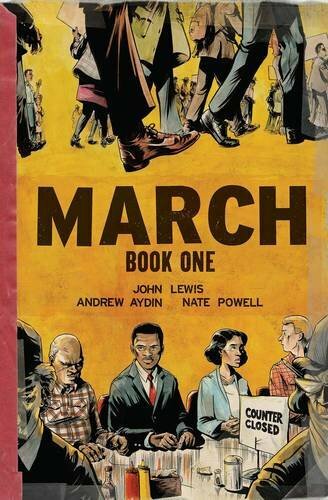 I’ve always loved graphic novels and comics, and the March trilogy is at the top of the list. John Lewis is a national hero—and as an Atlanta gal, his role in the Civil Rights Movement has always been even more poignant for me. I’ve just finished working on Tears We Cannot Stop by Michael Eric Dyson, and Baldwin was very much an inspiration for him. 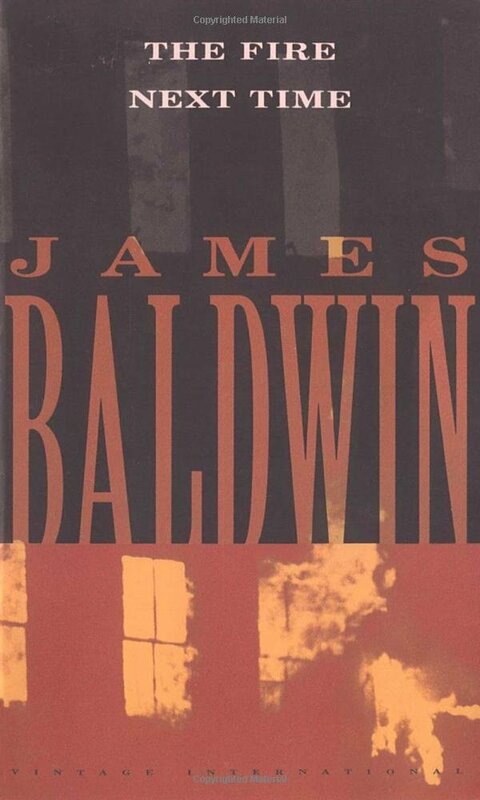 A bestseller at the height of the Civil Rights Movement, The Fire Next Time is a powerful, honest examination of Baldwin’s experience with racial injustice. Essay collections have been my jam lately. There’s something uniquely powerful about throwing out one major topic and asking a bunch of people from several different backgrounds to write a few pages about it. On one page, you can read a sentence and react with a “YES, I FEEL THAT,” and then turn to the next page only to go “Ah, I didn’t realize.” It’s beautiful, powerful stuff. (Another recent collection I’ve been reading is Scratch: Writers, Money, and the Art of Making a Living, edited by Majula Martin). 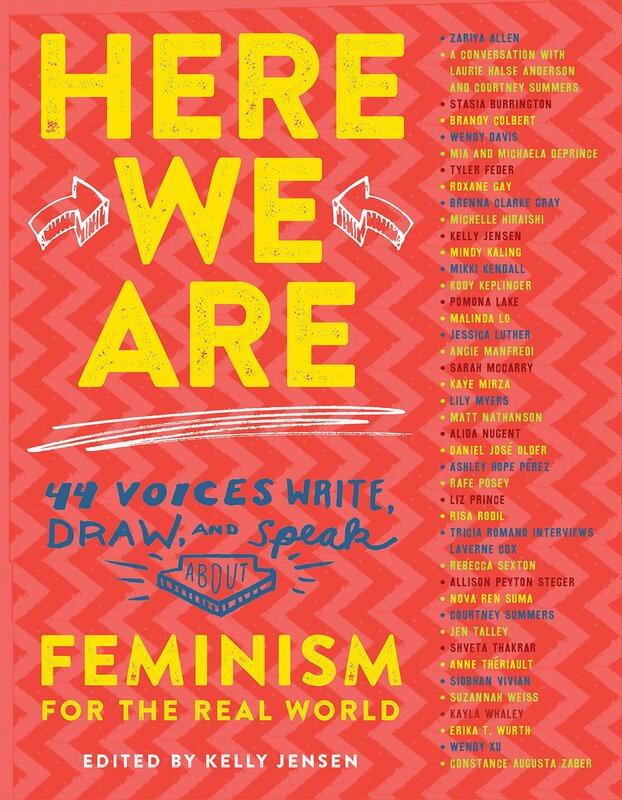 This book inspires you to find your own journey as a feminist—just like these writers have. 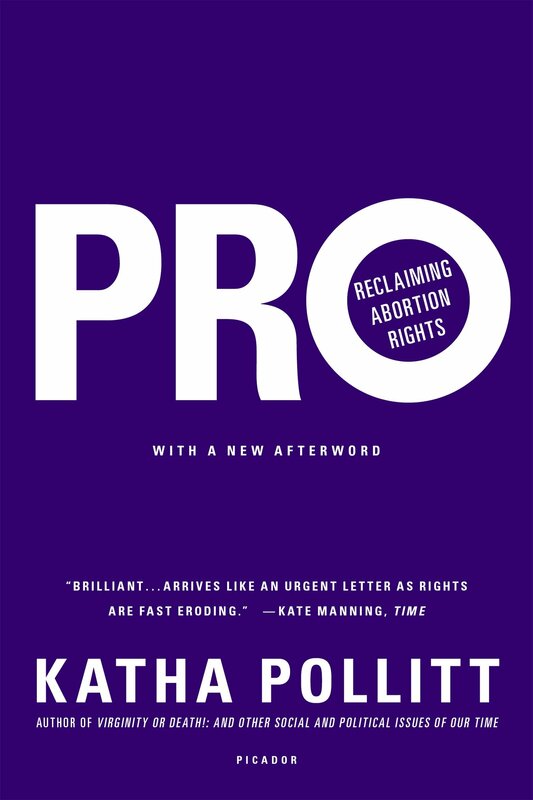 At a time when abortion rights are in jeopardy and valuable organizations like Planned Parenthood are in risk of being defunded for only one element of their healthcare services, a book like this is crucial. Pollitt argues for abortion as a moral right. It’s essential to understand your history in order to make real progress. 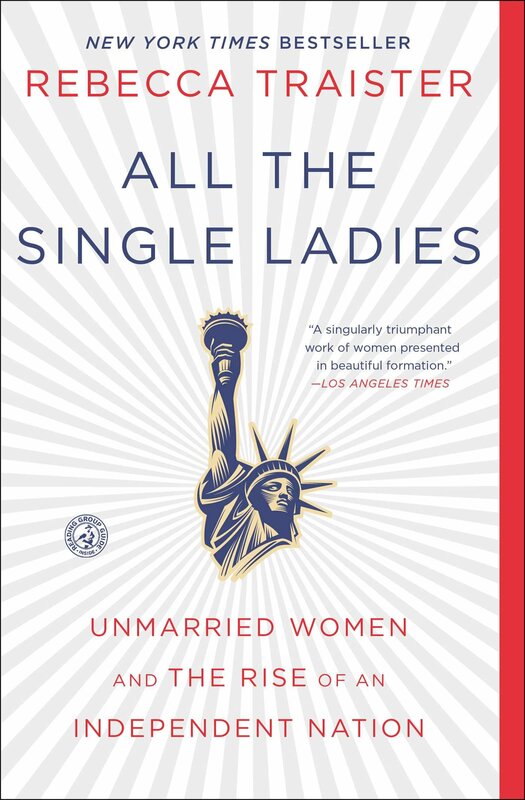 All the Single Ladies chronicles the history of women’s rights through the eyes of the single woman. I’d love to add to this list. What are you reading as you prepare for “vigorous and positive action,” as Martin Luther King, Jr. would say? As I look forward to 2017 and map out my goals for the year, I’m reflecting back on 2016 with gratitude and joy. I met incredible people, signed on amazing projects, and worked with talented authors. It all started in May, when I attended the Chicago Writing Workshop and took pitches after our big industry fair, BookExpo America. It was there that I met the fabulous Lindsey Smith, or the Food Mood Girl. Little did I know that I would be signing her on at St. Martin’s at the end of the summer. Also in May, I acquired an essay collection by the students at the Harvard Crimson, Harvard’s student newspaper. 50 SUCCESSFUL APPLICATION ESSAYS is a collection of successful Harvard application essays from students currently attending the university. This fifth edition is updated with more comprehensive information and statistics relating to each student, and a dedicated section for international students. After a successful trip to Nashville in July for the Tennessee Writing Workshop, I hopped on the Amtrak and took the train to Lancaster, PA to spend a weekend at Hippocamp 2016. I wrote a bit about my experience in Lancaster in this post, but it was a wonderful weekend filled with good people, talented writers, and stellar keynotes. Room is starting to fill up, and it's almost panel time! Read more about the deal on literary agent Eric Smith’s blog, or directly from Lindsey herself! I wrapped up the conference year with a relaxing and rejuvenating weekend in Sanibel Island, FL for the Sanibel Island Writers’ Conference. I met the most incredible people during this conference. It’s such a pleasure to just talk books for three days straight—because that’s all anyone wants to do. My people. And now, here we are, at the beginning all over again. I’ve lined up a few conferences for this year—Atlanta in May, Seattle in July, and Lancaster, PA in September—so if you’d like to meet up and talk books, come find me! And if you have a book idea, come find me, too. You never know what could happen.